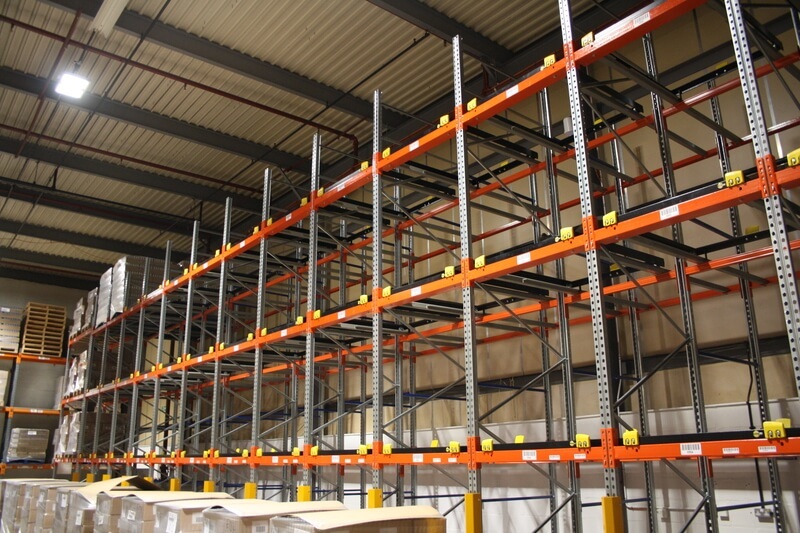 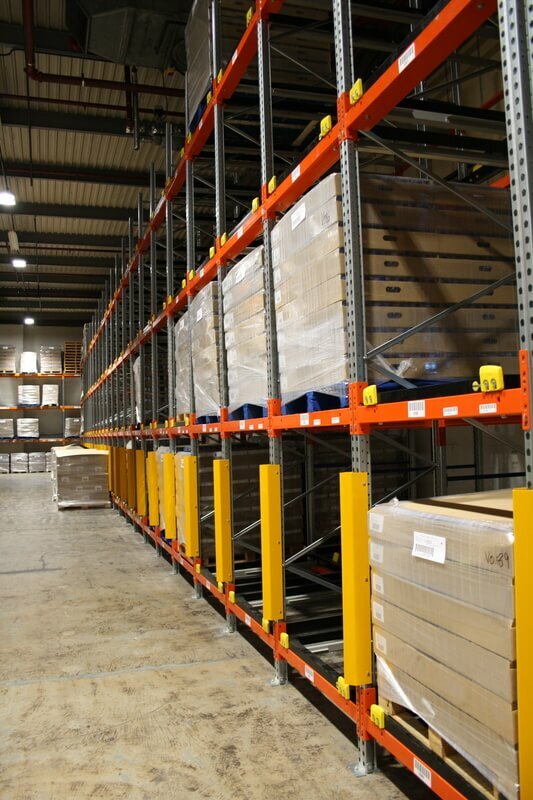 ‘’I contacted BSE UK, as I wanted to maximise the little space I had left in the warehouse. 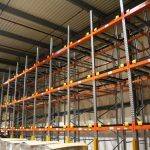 George came to site and told me what options I had, he was very knowledgeable and provided me with brilliant information on what benefits the various different products would give me. 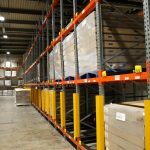 With their warehouse running at 90% capacity, there was an urgent need to gain more storage from the little space they had left. 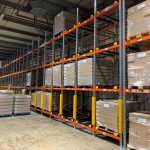 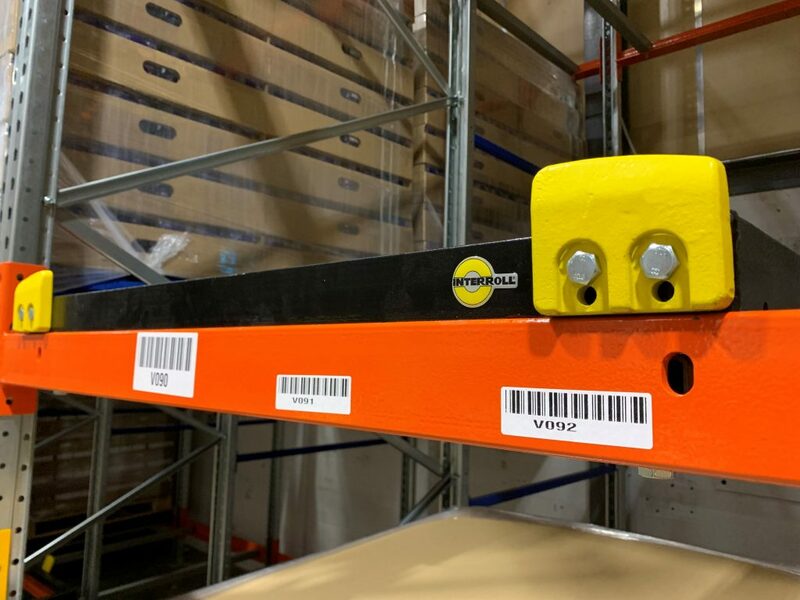 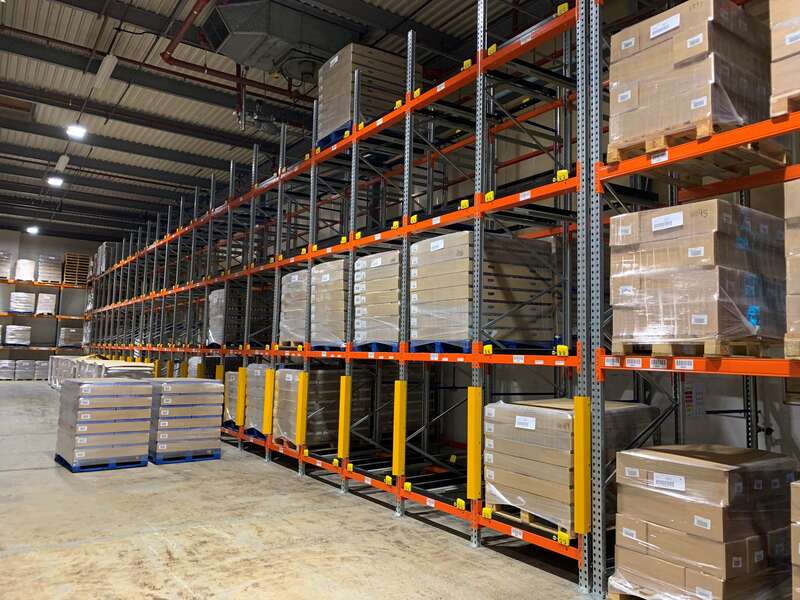 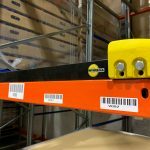 BSE UK were invited in to measure up and provide an efficient system in order to maximise the available warehouse space and increase the number of pallet locations.